Borgward has sold 4,000 units of the BX7 in China. 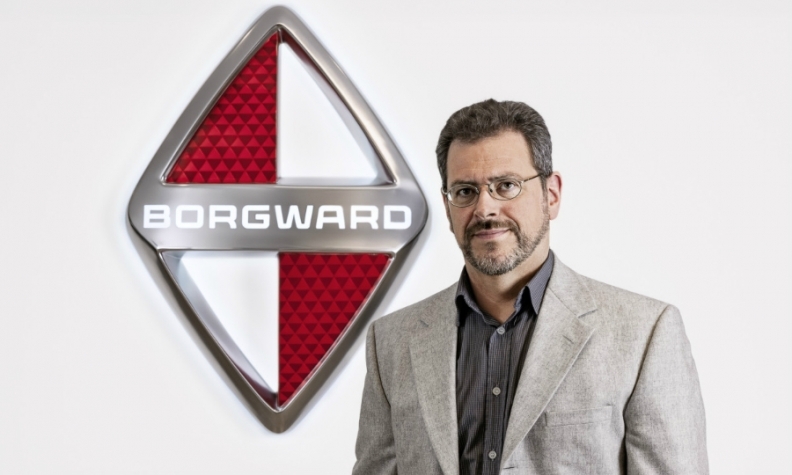 Borgward, a German brand being revived with Chinese backing, has once again tapped former Daimler executives in its latest round of management hiring. 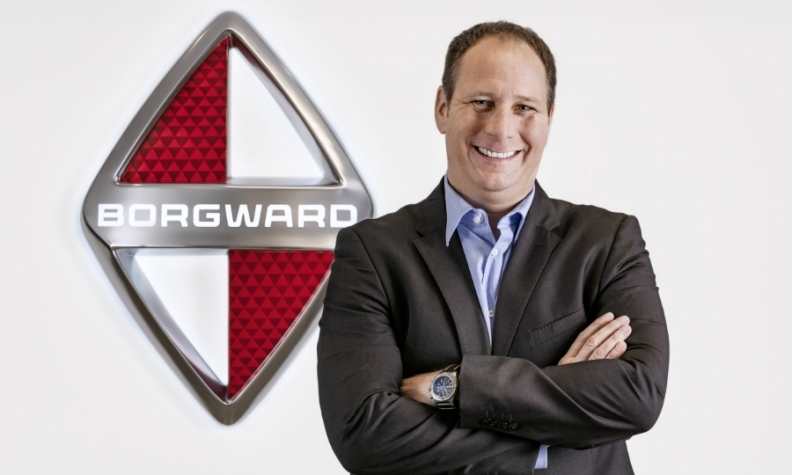 Tilo Schweers, 53, has joined the company as chief developer for powertrain electrification and alternative drive systems, while Florian Herbold, 38, is chief engineer for transmission development and integration, Borgward said in a statement. The two executives join a team headed by Ulrich Walker, a former Daimler China boss who became Borgward CEO last year. Stuttgart-based Borgward was Germany's third-biggest automaker before it went into liquidation in 1961. The automaker is being revived with backing from Chinese truck maker Beiqi Foton. Borgward began Chinese sales of its first modern vehicle, the BX7 midsize SUV, in April. The crossover is built at Beiqi Foton's plant in Beijing. The automaker has said it will decide on possible production in Germany by the end of the year. It says it will only sell plug-in-hybrids and all-electric vehicles in Europe. The BX7 on sale in China has a 2.0-liter turbocharged gasoline engine. 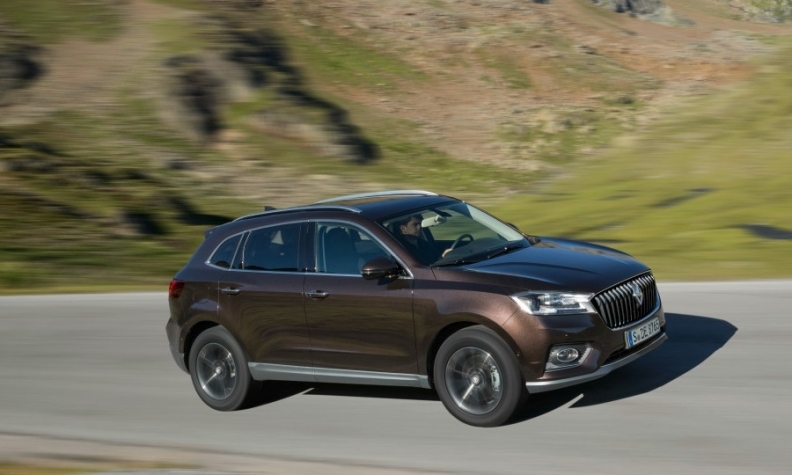 Borgward has delivered 4,000 BX7 models to Chinese customers and has more than 10,000 orders, a spokesman told Automobilwoche, a sister paper of Automotive News Europe. The company plans to add the BX5 by the end of the year. Schweers will bring electric and hybrid cars to production at Borgward. Between 1919 and 1961, Borgward built more than 1 million cars in its plant in Bremen, Germany, including the Borgward Hansa 1500 sedan and the Isabella TS coupe. The company marketed cars under three different brands including Goliath and Lloyd before closing because of financial troubles. Schweers joined Daimler in 1996 and worked mainly on the development of alternative drive systems. He studied mechanical engineering at the RWTH Aachen University in Germany before joining the university's Institute of Automotive Engineering as a senior engineer. Herbold worked on the development and application of hybrid automatic transmissions at Daimler. At Borgward, Schweers main tasks will include bringing the hybrid and electric models that are planned for the European market to the series-production stage, the automaker said in the statement. Herbold worked for Daimler in a variety of senior positions on the development and application of hybrid automatic transmissions. He studied mechanical engineering at Wiesbaden University of Applied Sciences in Germany.